Daniel Ricciardo has put himself into contention for the Drivers’ Championship in the 2018 campaign, winning two of the opening six races of the season. 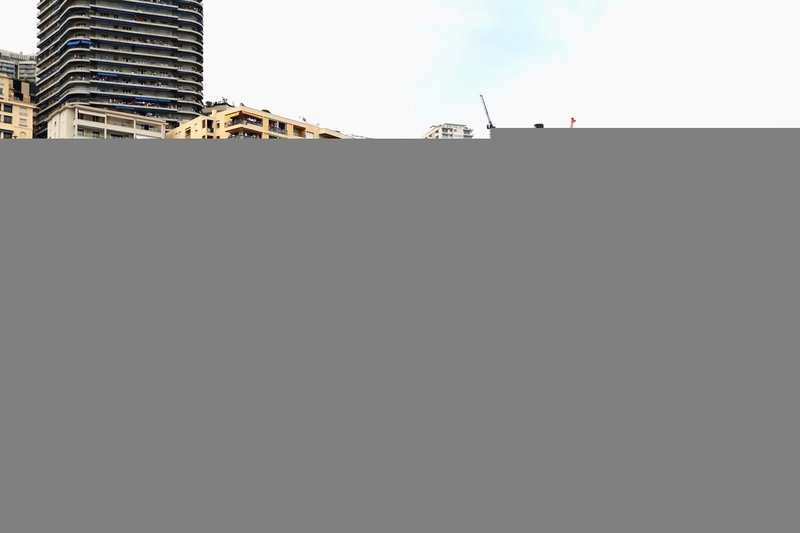 The Australian put forward a fine performance in the Monaco Grand Prix to claim the victory ahead of Sebastian Vettel and Lewis Hamilton at the top of the standings. It’s a good sign for the sport that there is another driver capable of challenging at the top. Over the last eight seasons, the Drivers’ Championship has been dominated by two men vying for the crown. Even a two-man duel has been not the case when Vettel and Hamilton have eased their way to victory, with the Brit claiming the title with ease last term after a brief battle in the early stages. Ricciardo has the talent and the pace with his Red Bull to match the duo throughout the term. His early success should give him the confidence to sustain his charge, although there’s still work to be done to produce the level of consistency boasted by Hamilton. Given the fact that he remains slightly off the pace of the Brit, there’s value to backing the Aussie in the latest F1 betting odds at 20/1, but he will need to continue to secure top spot on the podium to beat out his two rivals. The 28-year-old has been a contender in almost every race over the last three seasons. He finished third in the Drivers’ Championship in the 2016 campaign, although he was well off the pace of Nico Rosberg and Hamilton in first and second respectively. Ricciardo would have been keen to push on in 2017 following the retirement of Rosberg to provide the challenge to Hamilton for the crown. However, his season got off to an underwhelming start, suffering two retirements in his opening four races. 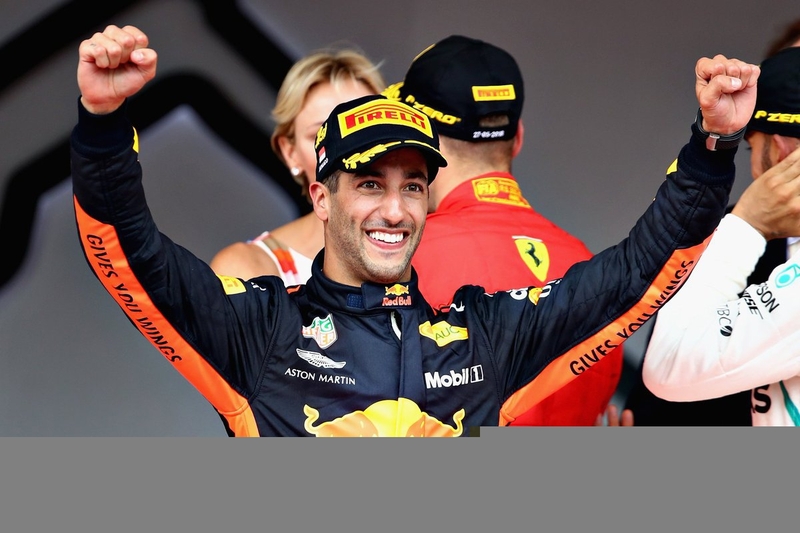 Ricciardo did manage to hit his stride during the middle of the campaign, placing on the podium nine times, including a win in Azerbaijan. Although it displayed a great deal of promise for the Aussie and Red Bull, they struggled to match the pace of Mercedes and Ferrari, while the term ended on a sour note as he failed to finish three out of the last four races. Ricciardo’s issues were not an isolated case at Red Bull as Max Verstappen also had problems with his car. The team were optimistic heading into the new season, but the 28-year-old has already had to withdraw from two races, missing out on points in Bahrain and Azerbaijan, although the latter was due to a collision with his team-mate on the track. Those lost points could be crucial the end of the term as Vettel and Hamilton will not slacken off in their quest for glory. To match them, Ricciardo has to be just as clinical and have the benefit of a reliable car from his team. Only then will Red Bull have an opportunity to have a Championship driver for the first time since Vettel’s last triumph in the 2013 campaign.